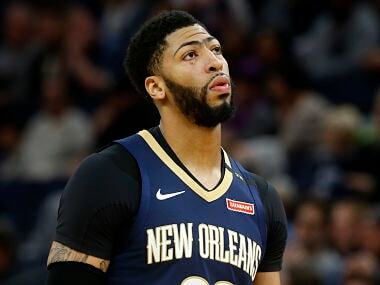 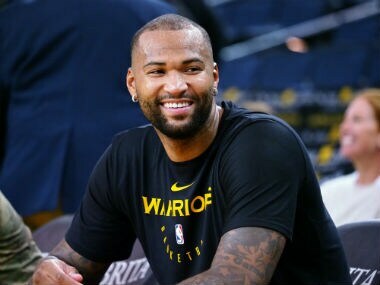 Golden State center DeMarcus Cousins, targeting a January 18 NBA season debut after nearly a year sidelined by injury, will start immediately upon his return, Warriors coach Steve Kerr said on Thursday. 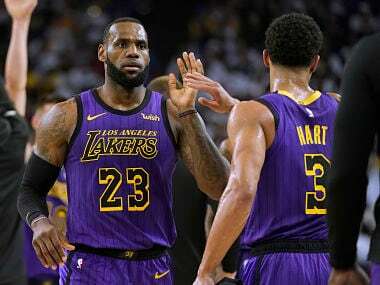 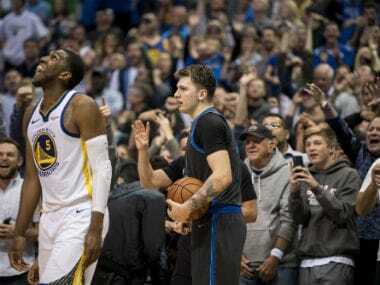 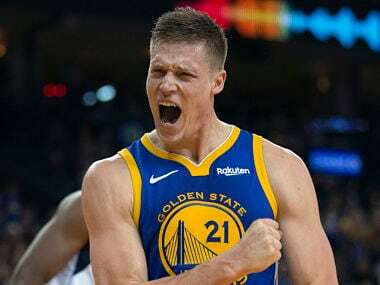 On a team that features Stephen Curry, Kevin Durant, Klay Thompson and Draymond Green, it was Jerebko receiving a massive ovation as he departed in the fourth quarter. 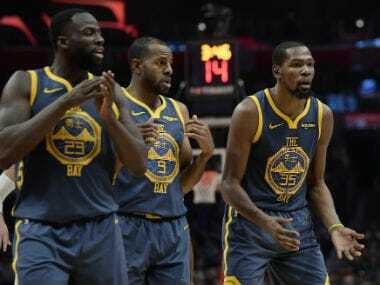 Golden State Warriors said Draymond Green will sit out his team's Saturday clash with the Mavericks in Dallas due to a sprained toe rather than because of any lingering effects of his spat with teammate Kevin Durant. 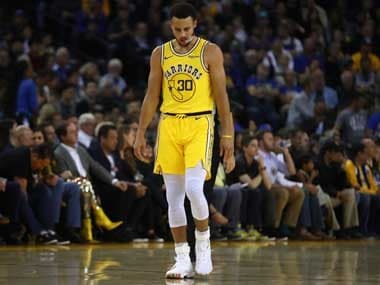 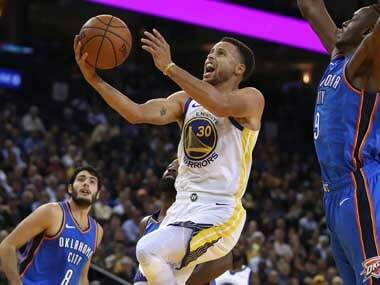 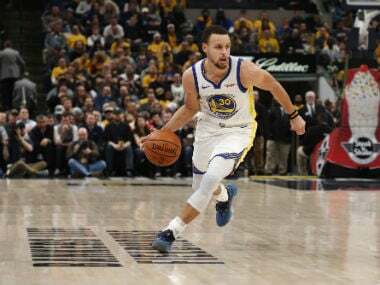 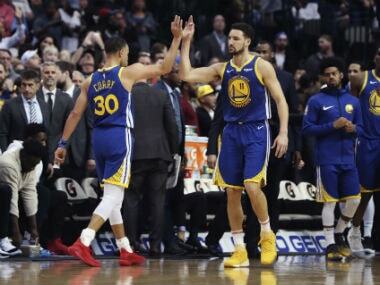 The Golden State Warriors got their campaign off to a perfect start, edging past Oklahoma City Thunder 108-100, with Stephen Curry and Kevin Durant inspiring a fightback in the fourth quarter.